Our new Australia fast shipping solution is now Available. 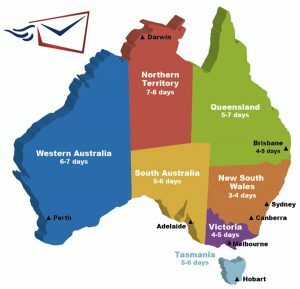 Shipping from the UK to Australia from just 3 days, door to door! We offer tracked or untracked services, you choose what suits your customers and budget. With both these services we’ll provide you with a departure scan of arrival of your packages at Heathrow airport, then if you use our tracked service, you’ll then be able to see the departure time and date from leaving Heathrow, and again when the package arrives in Sydney and gets injected into the Australian postal system. A further step is tracked with a time stamp of delivery to the local post office, then the final stamp to confirm delivery to the customer. If you’d like to hear more about this great new solution, we’d be pleased to talk you through the details, get in touch.